Curios about Instagram? How did instagram start? Let's find it out! NetBlue Media / Business / Curious about Instagram? We’ve heard Instagram described as the perfect blend of art and business, and, in many ways, it’s exactly that. What started out as an ad-free photo sharing social network has turned into a multifaceted visual platform for people and businesses, but it never left its mobile roots. 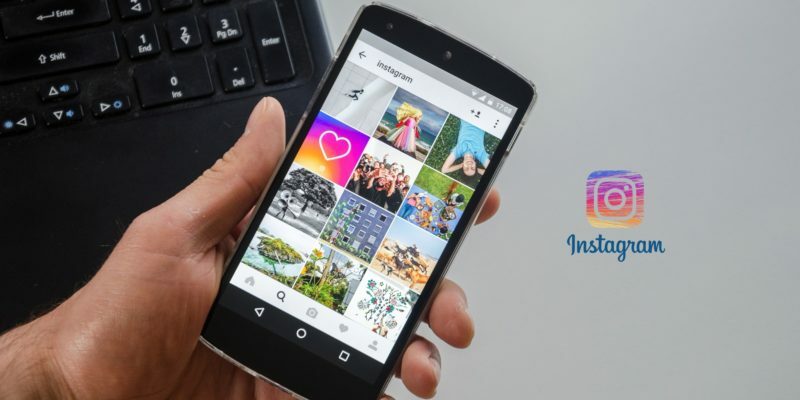 There’s no doubt Instagram’s had its share of changes, including live video and business accounts where you can shop for products or message companies right in the app. Instagram offers several ad formats, including photo ads, videos, swipeable carousels, and stories. You can target your customers by location, demographic, behavior, custom or lookalike audiences, and automatic targeting. Some brands like Gap or J.Crew upload their catalogs to Instagram, and users can shop right on the app by clicking on the link in the retailers’ bios. And some restaurants even alter their lighting and decor to make sure their place looks good in photos. They’re trying to give customers an Insta-worthy experience. Instagram spawned its own group of influencers, and many brands are eager to connect and work with them. And if you do, be sure your influencers disclose their commercial relationship with you, otherwise they and you risk running afoul of the FTC (Federal Trade Commission) . One of Instagram’s biggest changes and successes happened when it borrowed a page from Snapchat and launched Instagram Stories. Users and companies can create sequential video and photo moments complete with face filtersand even reply to stories with a disappearing image. You can also search for location-based or hashtag stories to discover what’s happening around you, and your company can run ads between stories. Let’s look at Topsy Turvy, a bakery that’s done a good job of engaging their customers on Instagram. What are some of the things they could do? Well, they could livestream a baking day and when they’re done, share the video replay to Stories and target their audiences or lookalike audiences to reach potential new customers. Or they could encourage customers to create hashtag Stories at special events that feature Topsy Turvy cakes. 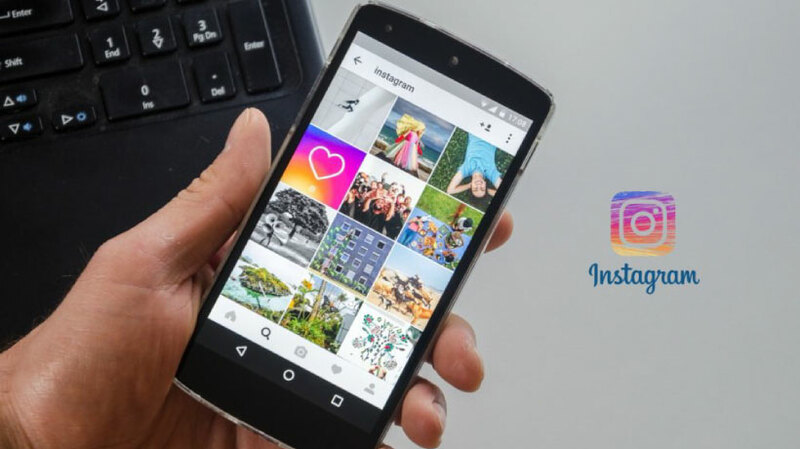 The key to Instagram is visual creativity, so post images and videos that capture your customers’ imaginations and attention. They’ll be more likely to engage with your ads when they live up to the Instagram aesthetic.